So, do you get into a Black Friday frenzy? I know a few people who left yesterday ... me? No way. But sometimes the online options aren't too bad. To not miss out on the opportunity to garner sales, most manufacturers are jumping on board. BlackBerry has a sale on its 2 phones, the KEYone and the Motion (review incoming). Check out the deals to save about $100 on the device. Designed to empower even the most challenging, on-the-go lifestyle, the BlackBerry Motion is the world’s first water and dust resistant BlackBerry smartphone. With 32+ hours of battery life, IP67 water and dust resistant rating and 5.5-inch Full-HD screen, it's the perfect gift for family or friends. The award-winning BlackBerry KEYone is a device that's distinctly different and ideal for the person on your shopping list that favours the full QWERTY keyboard. 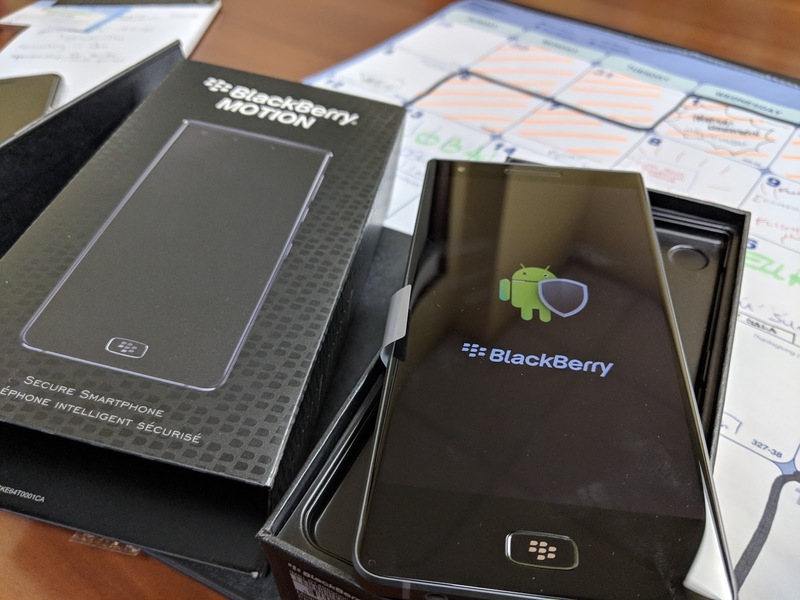 The sleek BlackBerry KEYone Silver Edition is available through Bell, Rogers, Telus and SaskTel, and the Space Black edition is available as a Telus exclusive.